This podcast was created from the novel "Earth-Zone", written by Cosey also known as Tiphareth-357. 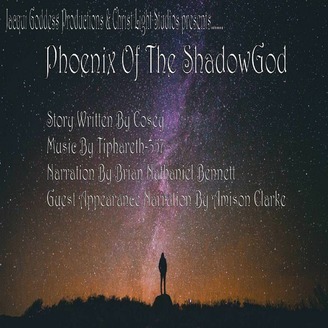 This book was published by AuthorHouse and was re-titled "Phoenix Of The ShadowGod". Thank you for your support. 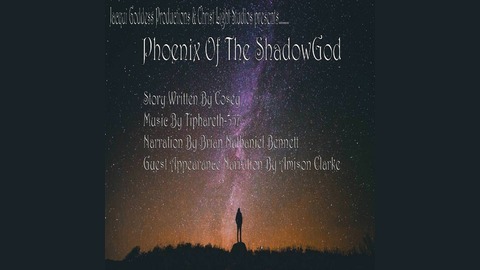 Phoenix Of The ShadowGod, Episode One.